biography of Bankim Chandra Chattarjee, great Bengali novelist. Prof. Krishnashastri has written numerous other short stories and novels. introduction of stories in Indian and western tradition. 1918 and worked as the editor. 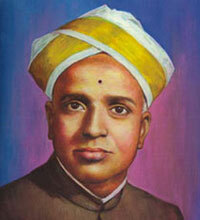 He was honored with Sahitya academy award and D.Litt of Mysore University.